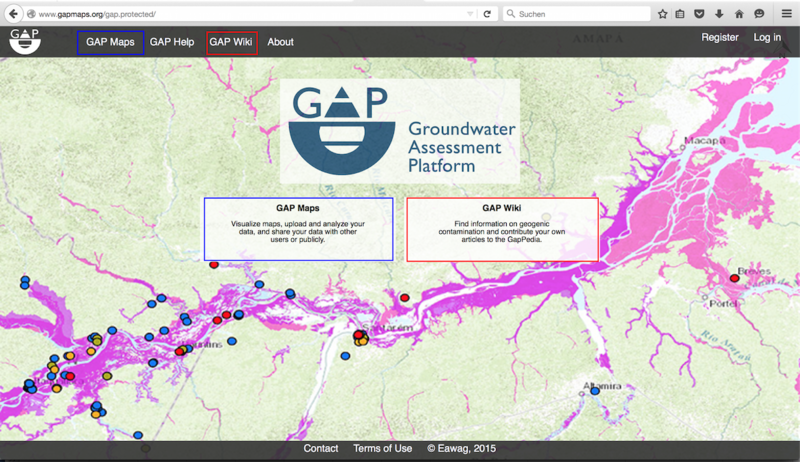 Eawag, the Swiss Federal Institute of Aquatic Science and Technology, is developing a global Groundwater Assessment Platform (GAP) with support from the Swiss Agency for Development and Cooperation (SDC). The platform, still under development, includes an online mapping tool and a Wiki database. Under GAP Maps you can view arsenic and fluoride hazard maps and overlay these maps with climate, geology, socioeconomic, soil, topography and water quality layers. GAP Wiki is a wikipage where you can find information on geogenic contamination and contribute your own article. The GAP team has started GAP Wiki with content from the Geogenic Contamination Handbook. Eawag invites interested people to test the site at www.gapmaps.org and fill out the online survey (http://www.tinyurl.com/GAP2016) to help Eawag improving the site and adding features where necessary. Any feedback is highly appreciated. For more details please contact Joel Podgorski, joel.podgorski@eawag.ch. 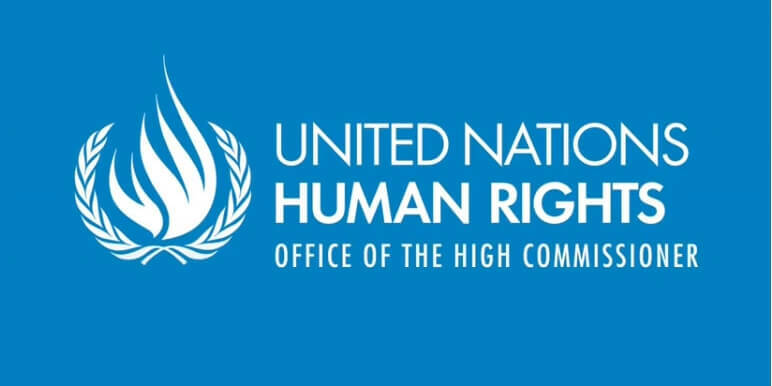 In a UN General Assembly resolution, adopted by consensus on 17 December 2015, Member States explicitly recognized the “human right to sanitation” as a distinct right, together with the “human right to safe drinking water”. This resolution is important news for the sector. 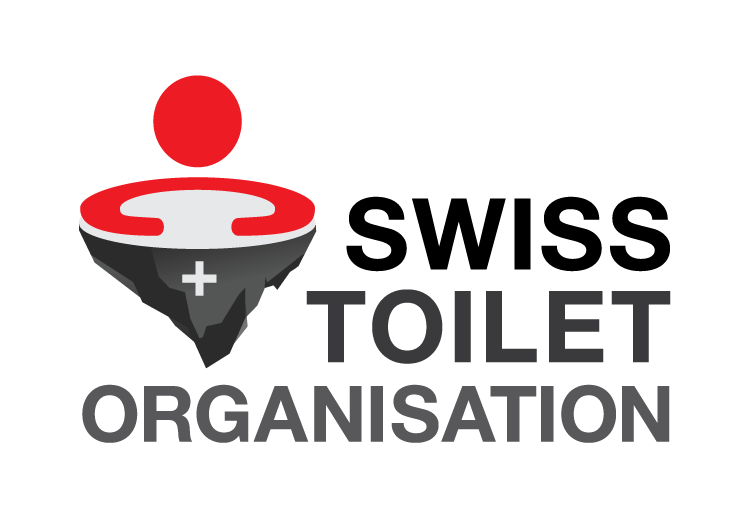 While water and sanitation have to be addressed in a comprehensive manner, the recognition of the right to sanitation allows to highlight the distinct features of sanitation and helps to focus international attention on sanitation issues.